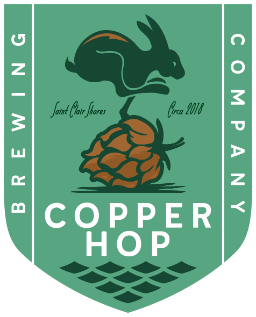 Copper Hop Brewing Company is a community brewery that brings great beer and a fun atmosphere to the heart of downtown Saint Clair Shores. In the construction phase right now, Copper Hop Brewing Company is looking to open its doors in the Summer/Fall of 2019. Stay tuned to our blog for more info.